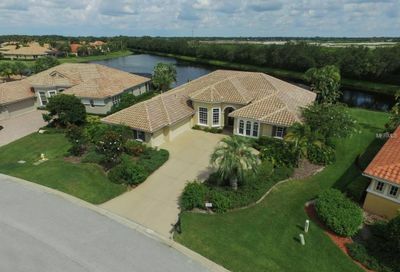 Waterfront with 59 Slip Marina, Golf Community, Dining Club, Fitness Club, River Club, Observation Tower, Community Pool. 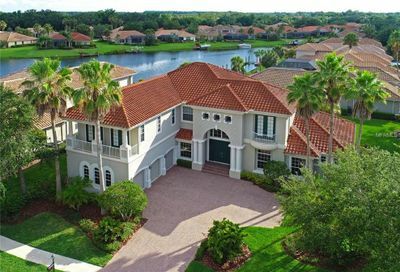 Building Exterior, Cable, Community Pool, Escrow Reserves Fund, Flood Insurance, Ground Maintenance, Insurance Building, Manager, Public Insurance, Roof, Security. 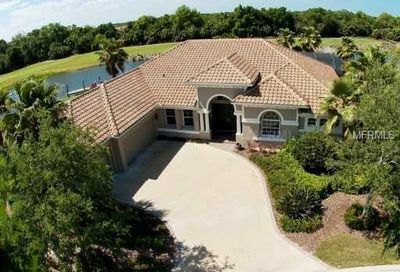 Many preserve, golf course, and lake views. 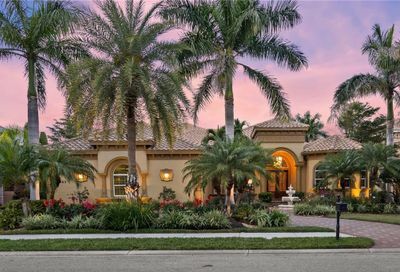 Waterlefe Real Estate in Bradenton, FL. 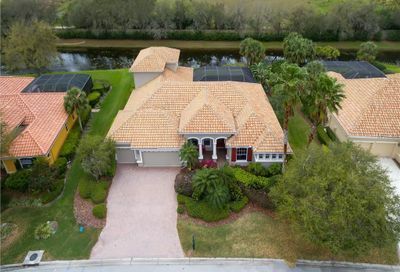 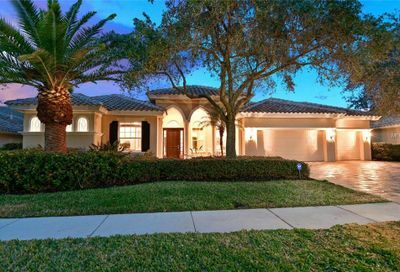 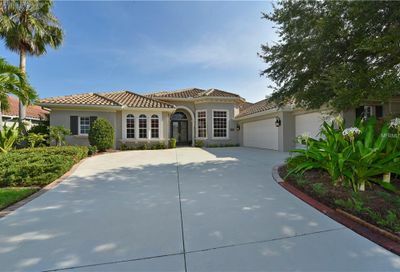 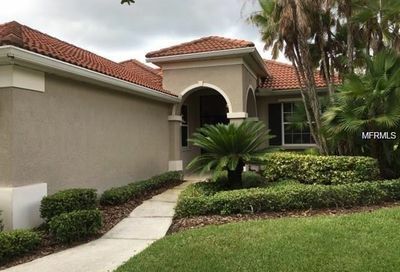 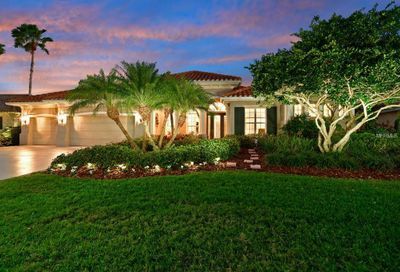 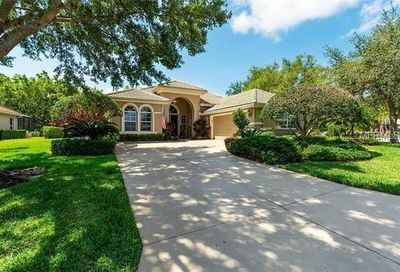 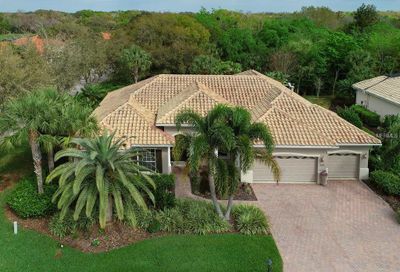 Waterlefe homes are considered some of the best kept secrets in the Bradenton/ Sarasota area. 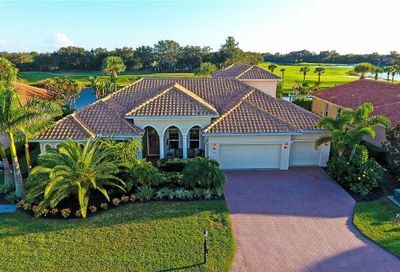 The Waterlefe Golf & River Club community is located in Northern Bradenton along the Manatee river. 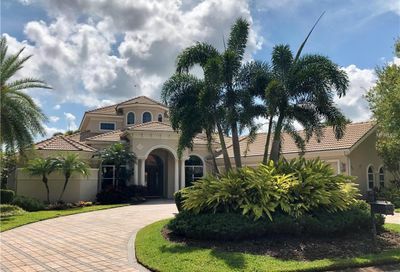 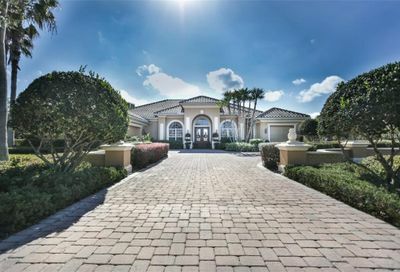 The community delivers upscale amenities such as a dining club, fitness club, an 18 hole championship golf course and river club, and is situated adjacent to the Manatee River. 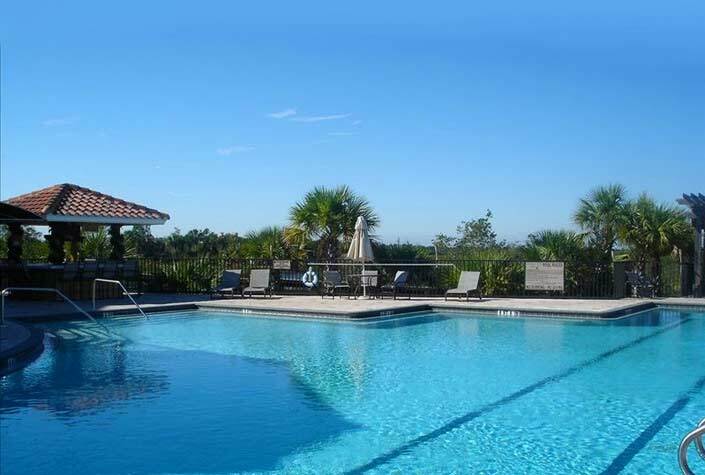 Waterlefe is conveniently located just three miles from Route I-75. 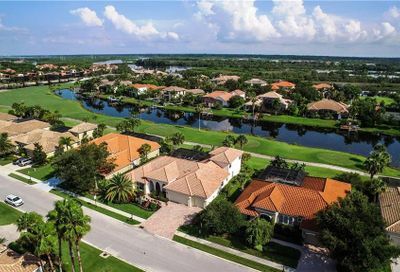 It’s a well-groomed community of 621 residences including, condos, villas, and Estate homes with designated trails through the community. 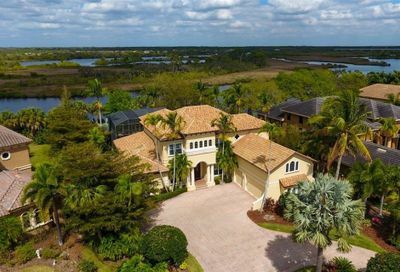 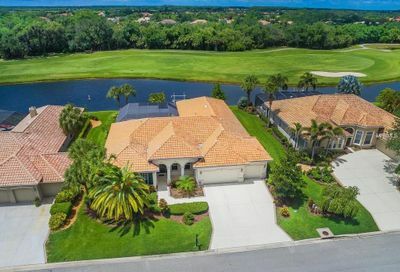 Waterlefe homes are positioned along the beautiful golf course, and for boat lovers, many homes along the Manatee River provide water access by private boat docks. 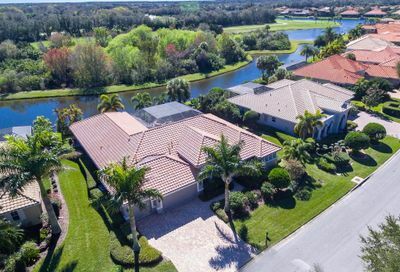 It’s hard to find a neighborhood that delivers all Waterlefe has to offer, at price points that accommodate buyers in several price points ranging from condos and villas for a few hundred thousand to multi-miullion dollar waterfront estate homes. 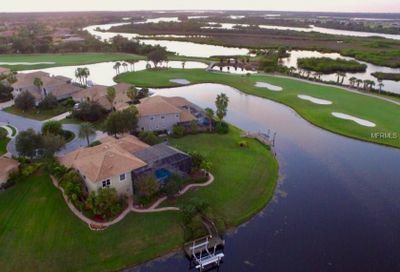 Whether you are a golf enthusiast, avid boater, or just love the opportunity to live within a luxurious high-end community which offers amenities galore, Waterlefe is a community worth thoroughly investigating.